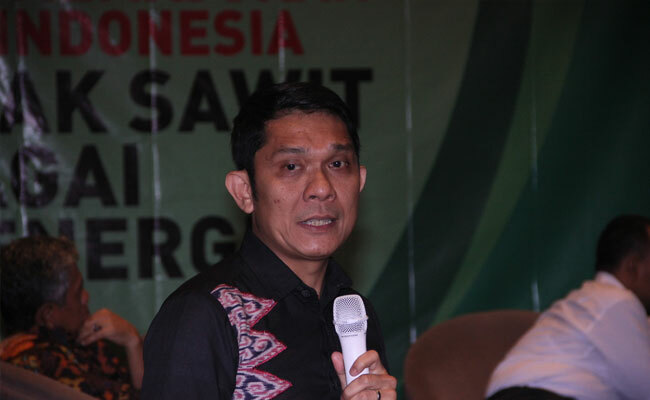 InfoSAWIT, ALJIR – As what President Joko Widodo told to trade in African countries, Minister of Trade, Enggartiasto Lukita noticed it. In the end of 2018, he would lead the business delegations of Indonesia to trade in non-traditional countries through the trade mission to Algeriaon 20 -22 November 2018. “The trade cooperation with non-traditional countries, such as, Algerianeeds supports. 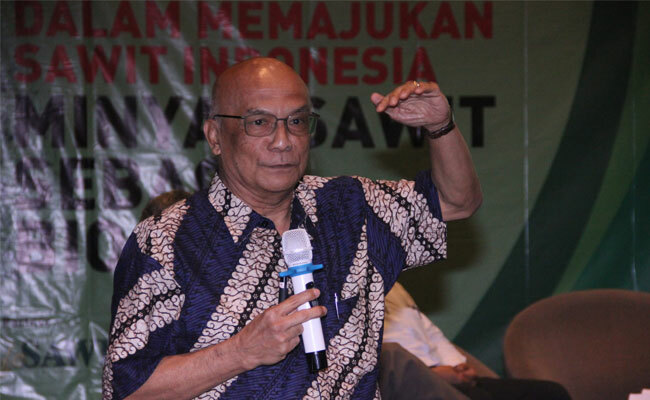 One agenda to do is to trace the country for it is separated by geographic but has big opportunity,” Enggar said in the official statement to InfoSAWIT, Tuesday (20/11/2018). The series of Trade Mission to Algeriawould consist of business forum, one-on-one business matching, and visiting the companies. Besides, Enggar would meet some ministers, Chairman of Commerce of Algeriato discuss everything to have better trade cooperation between the two countries. 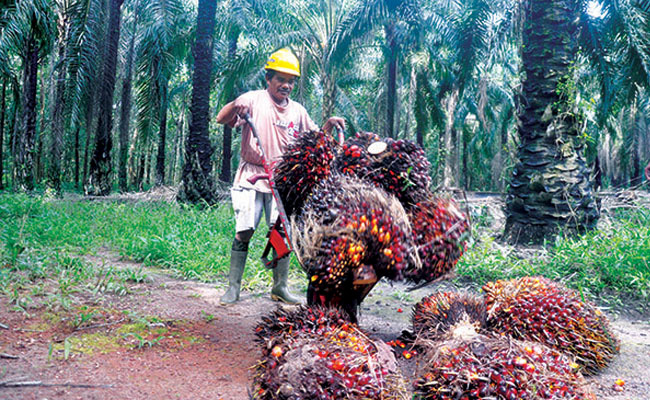 One thing that may be done is by making a Preferensial Trade Agreement (PTA) Indonesia-Algeria. 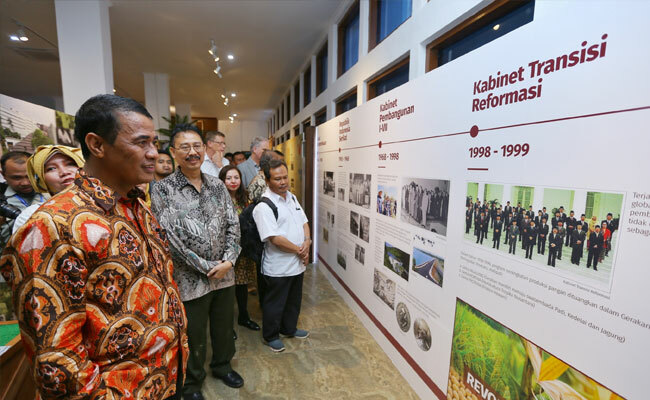 “Through the visit, we do hope to have direct discussion about the opportunity of economic cooperation with Algeria so that it could minimize the trade barriers and increase the exports from Indonesia, namely to Africa,” he said. 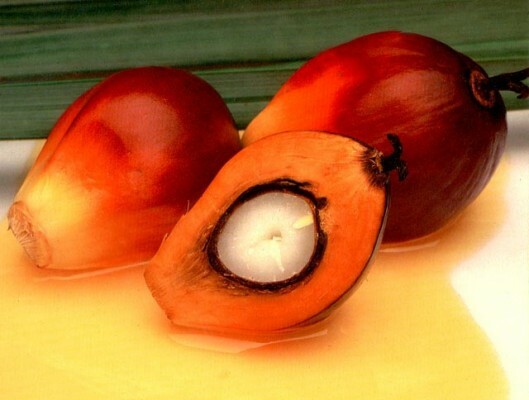 The business delegations from Algeria would be from stakeholders in palm oil and its derivative, and others, such as, tire, coffee products (coffee candy and instant), ginger candy, instant chocolate drink, gem jewelry, educative toys for children, spa products, export financing and trade facilities, education service, legal consultation service, construction and infrastructure service, lubricants, and furniture. General Director of National Export Development, Ministry of Trade, Arlinda who also accompanies Enggar explained that every business delegation from Indonesia would meet the candidates of potential buyers from Algeria in person so there would be bigger potential transaction. “We hoped that the buyers are potential and officially invited by the Embassy of Indonesia in Algeria. The trade mission would be the first thing for the stakeholders, and businessmen from the two countries to meet in person, interact, and make the business cooperation which in the end, to support the exports,” Arlinda said. The total trade between both countries in 2017 reached US$ 519,77 million. The numbers increased from 2016 which reached US$ 515,92 million. In January to August 2018, the trade reached US$ 376,80 million, increased compared to the same period in the previous year, that reached US$ 304,52 million. The exports from Indonesia to Algeria in January to August 2018 reached US$ 142,06 million, within the non – oil and gas exports reaching US$ 142,06 million.